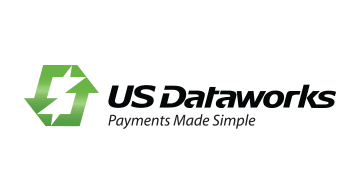 US Dataworks is a Fintech company providing Integrated Receivables technology to banks and the business customer's they serve. Our technology uses Intelligent Learning(TM) and API connectivity to automate receivables processing and cash application for b2b and b2c payments. Our clients experience a 85%-90% straight through processing rate for even the most complex business payments.